API for third-party applications to manage and upload media files hosted on Blubrry.com. All examples on this page have been formatted for readability. 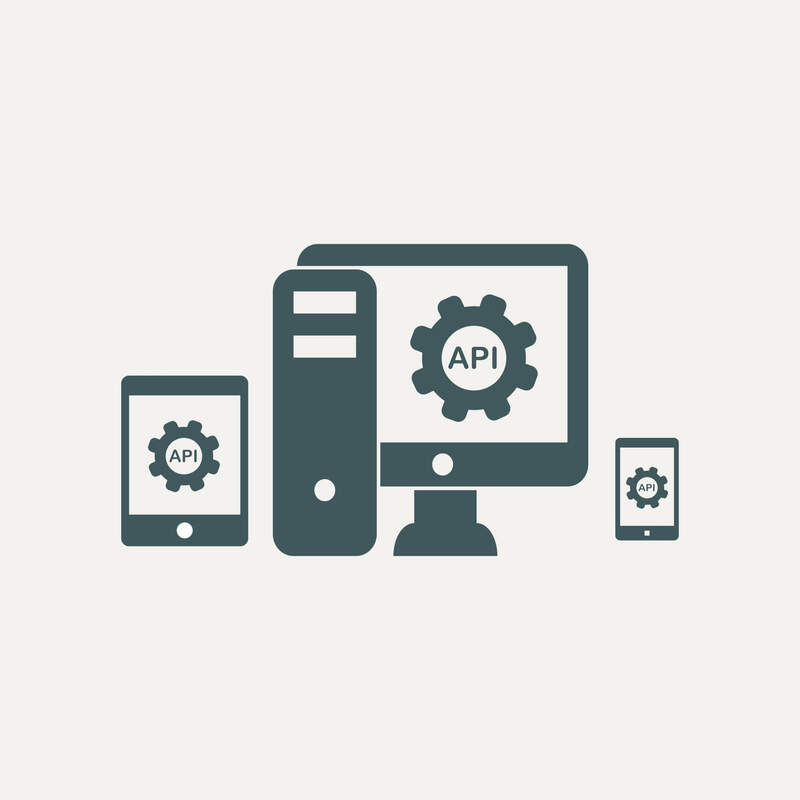 The API methods below are RESTful implementations. This section details all the ways you can list, unlist and publish various media files. Returns a list of hosted programs that the user has access to. X-RawVoice-Total-Results – Indicates how many programs total are available to query. Header value can be used to determine if additional calls to List Programs is necessary. Returns a list of unpublished media files for the specified program. X-RawVoice-Total-Results – Indicates how many unpublished media files are available to query. Header value can be used to determine if additional calls to List Unpublished Media is necessary. Deletes the specified media file. program_keyword – Required. Specifies the program to list media files of. mediafile.ext – Required. Specifies the media file to delete. Makes the uploaded media file publicly available. 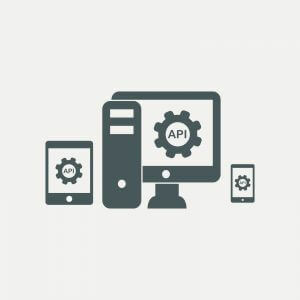 The following api methods are for adding, removing and checking the status of media migration. Adds media URLs to the migration queue. URL – individual URL to add to migration queue. URLs – Multiple URLs separated by new lines to add to migration queue. Removes specified unprocessed URLs from the migration queue. ids – one or more unique migrate IDs separated by commas. status – only returns results with specific status. Status may be any one of ‘queued’, ‘downloading’, ‘completed’, ‘skipped’, ‘error’ or ” for no specific status. ids – one or more unique migrate ID’s separated by commas. Returns the status for the 3 specified migration ids (654,566,578) in a json array. The array also includes the total number of records found. The method below is a WebDAV implementation. Uploads a media file to the server. program_keyword – Required. Specifies the program for the uploaded media file. mediafile.ext – Required. Specifies the media file to upload. X-RawVoice-MD5-Checksum – Optional. MD5 checksum of the file being uploaded. When specified, the server will return the final uploaded MD5 checksum. The MD5 checksums should match. X-RawVoice-Range – Optional. Range of start and end bytes which supports multi-PUT requests to upload content in chunks. X-RawVoice-MD5-Checksum: – Optional. MD5 checksum of the file uploaded. Please contact RawVoice for technical support.